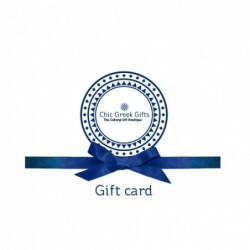 Add a Greek touch with a Greek lucky eye bracelet gift card. Usually the gift voucher is delivered within a week of being sent. The recipient can add an amount to purchase something more.